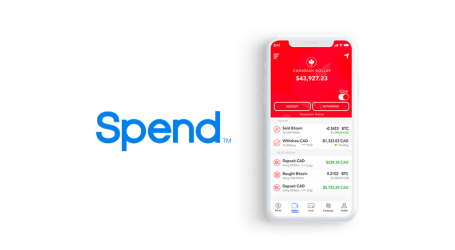 Spend, a multi-currency digital wallet, has announced today it is now officially a Microsoft Partner. 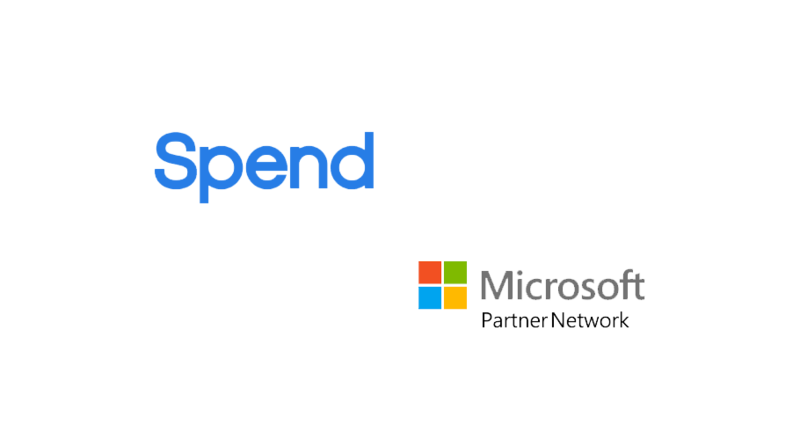 Through the Microsoft Partner Network, Spend will be offering cloud-based Payments-as-a-Service (PaaS) for blockchain assets and fiat currencies using the Spend SDK. The Spend SDK allows companies and start-ups to quickly deploy a cloud-based solution that enables them to build a wide variety of blockchain payment services all from the power and existing relationships obtained through Spend Business. Powered by Spendcoins, the Spend SDK enables companies to access to services such as white-label wallets, white-label debit cards, white-label exchanges, white-label payments services, and more. Each company will be able to pay and redeem services exclusively with Spendcoins.